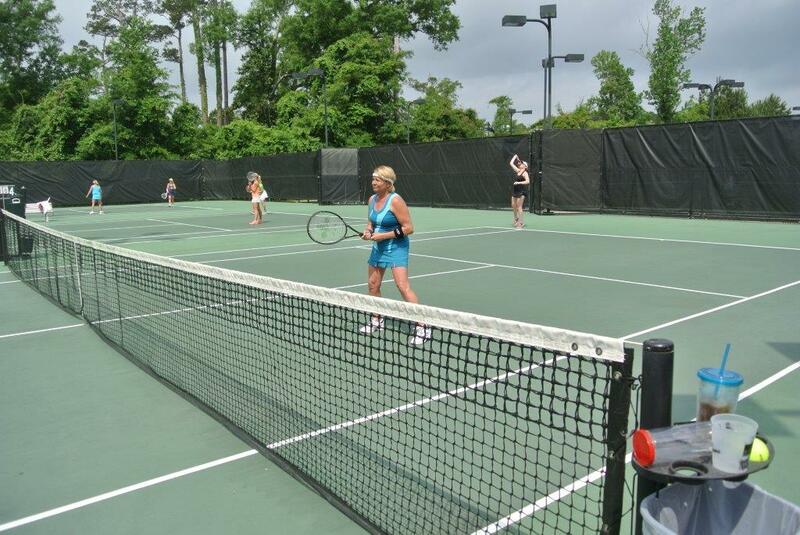 Aces Against Aneurysms, an initiative started by aneurysm survivor Rebecca Winchell, has scheduled its 6th annual tennis tournament for Monday, April 13, 2015 at Pelican Athletic Club in Mandeville. Proceeds from this year’s tournament will go toward patient education materials for aneurysm survivors and their families. Cost of entering the tournament is $50 and participants must register by April 8 by contacting Barbara Fisher at bfisher@thepac.com. “We have come a long way in our six year history and have made a positive difference in the lives of those stricken with an aneurysm,” Winchell said. She survived a potentially deadly brain hemorrhage as a result of an aneurysm in 2009 and has made good on her promise to raise awareness in the area. She spearheaded the formation of a new 501 (C) 3 nonprofit, Brain Support NOLA, brainsupportnola.com, to support aneurysm awareness and a men’s tennis tournament was held last May to supplement the annual spring tournament. Last year’s tournament raised $8,000 for the LSU Health Sciences Center New Orleans Department of Neurosurgery. The funds will be used to further aneurysm research. This year’s donations will help produce informative brochures for patients just recovering from an aneurysm.